Sonic the Hedgehog - Bust the video game speed barrier wide open with Sonic™ The Hedgehog. This isn't a proper review, but more a quick look at an interesting version of an old favourite. So! 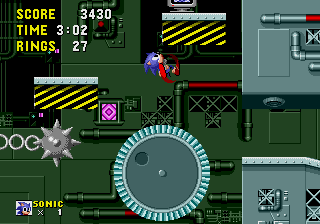 Did you ever want a pared-down, time attack-ish version of Sonic the Hedgehog without resorting to Sonic Jam? You're in luck! 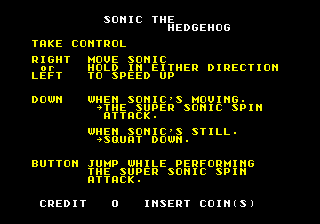 The original Sonic the Hedgehog for Mega Play is a different beast entirely. 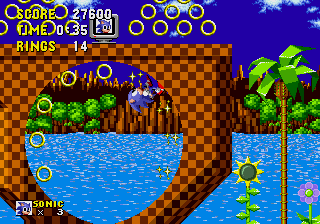 Based on the second revision of the game (which includes moving clouds in Green Hill Zone among other things, which can be seen here), in making the game as speedy and accessible as possible the Mega Play version of Sonic the Hedgehog removes the two slowest Zones in the game- Marble Zone and Labyrinth Zone. You go straight to Spring Yard Zone from Green Hill Zone, and move from Star Light Zone to Scrap Brain Zone, which additionally is now two Acts as the third one, based on Labyrinth, is gone too. 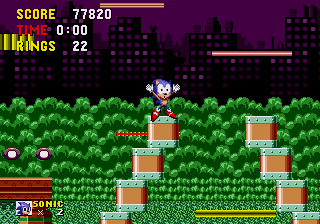 Not that I've got any horse in this race, but a common refrain I've heard is that some people enjoy Sonic 1 until they get to Marble Zone and then give up because it's not fast- well then, this version is for you, right? ... Maybe not, some other things have gone too. 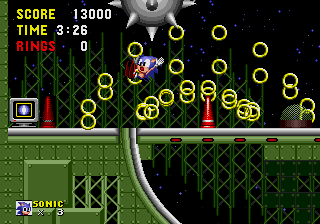 The giant rings still apear at the end of acts but do nothing, so the Special Stages are gone, as are the ability to earn continues (you can insert more coins to continue instead), Chaos Emeralds (you get the normal ending but the credits never roll) and extra lives (the monitors are still about and you still hear the jingle but breaking them gets you nothing). These are small compared to the real change- the timer no longer counts up to 9:59, it counts down. 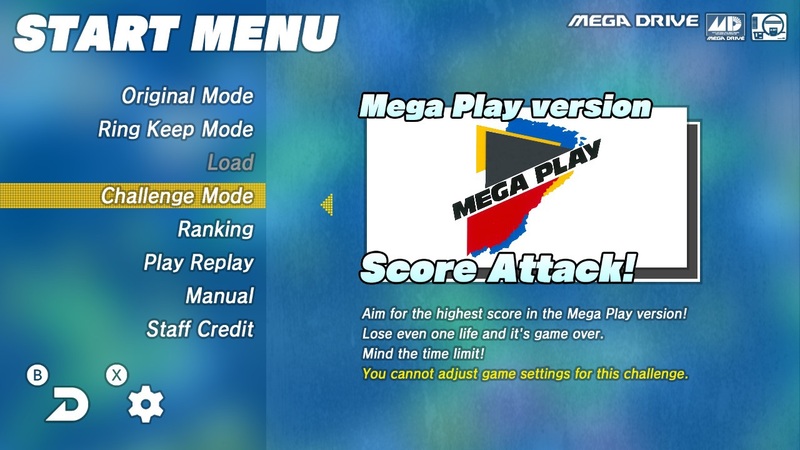 Every stage that's left is now on a preset time limit which changes depending on the stage and the difficulty setting. Provided, for your enlightenment, is the list of time limits you've got to work with. But every Act in them has the timer set to 0:00, meaning instant death. Needless to say, this changes the game quite a lot. 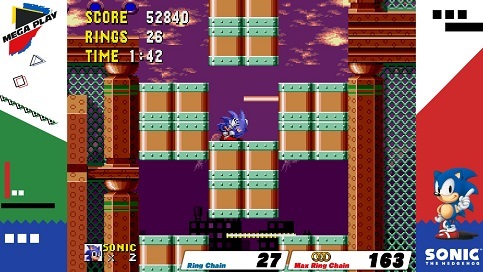 You no longer have time nor incentive to check out hidden nooks and crannies for extra rings or lives (unless they're hiding speed boots, and even then on Hard and Hardest they may not necessarily help), and for the most part the game's stages are focused entirely on speedy routes to get to the end as fast as possible (with the exception of Scrap Brain Zone which becomes a bit more frustrating with this set-up). Especially on the higher difficulty settings, you really need to get a move on! The removal of Marble Zone and Labyrinth Zone mean there is absolutely no dawdling in this one, no water to wade through or blocks to push, just pure time attack. 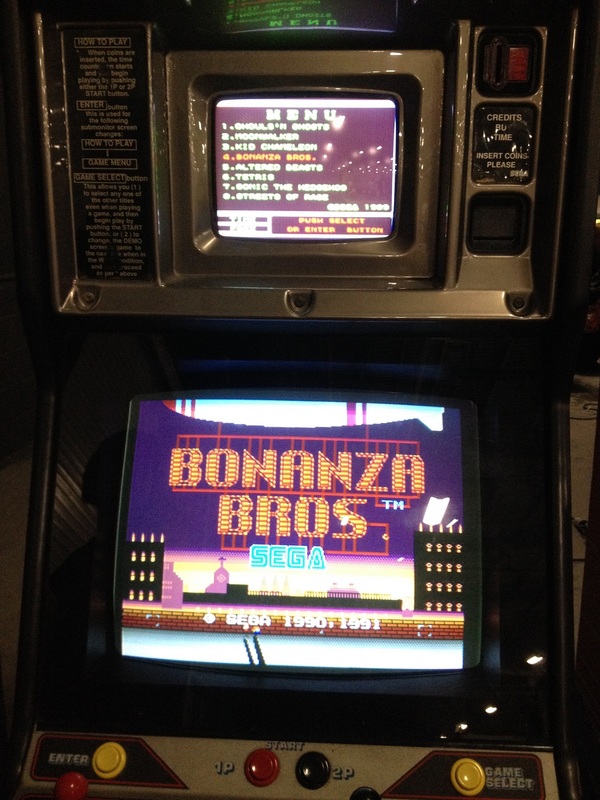 There is one concession in thee player's favour, however- if you die, you'll go back to the last Lamppost you reached but with the timer reset, but as you can't earn extra lives, you really want to use that sparingly if you intend to beat the game on one credit. 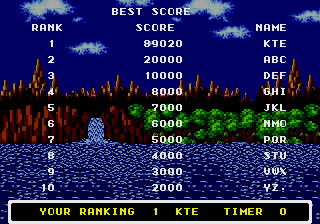 The final change is one that does encourage you to play on a sole credit- a high-score table, which appears after a Game Over and after the ending sequence once you beat the game (a screen that uses the Special Stage music, no less). Surprisingly, the scores are actually saved to the Mega Play, meaning there can actually be competition in this one (and since score no longer gives you extra lives either, it's the only reason you get points at all). Upon continuing your points are reset, so to get the highest possible score, you need to play on just one coin. Should be a neat challenge for Sonic veterans! Anyway, this is brief because there's not much else to talk about, but it's a really fascinating alternate version of one of the most famous games in the world, a version that you don't see mentioned too often. 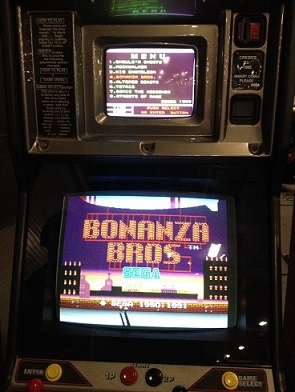 It's also a game that I genuinely saw in an arcade! Specifically, Segaworld in Tamworth, many many moons ago, and yet it's something I never hear people talk about often. If you want to give Sonic 1 a try without the slower Zones and with a timer constantly breathing down your neck, this is worth a shot. 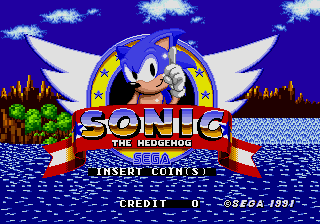 It's also notable in that it's as close to a Time Attack mode as the original game got until Sonic Jam and much later on, the iOS port of the game. It's not exactly a Time Attack in the traditional sense, but it's weird, isn't it? Finally, it's an experiment that never caught on- there was also a Mega Play release for Sonic 2, and that went completely the opposite direction- the time limit was removed completely. ... And as if by magic, after this article was first written, Mega Play Sonic made it home! 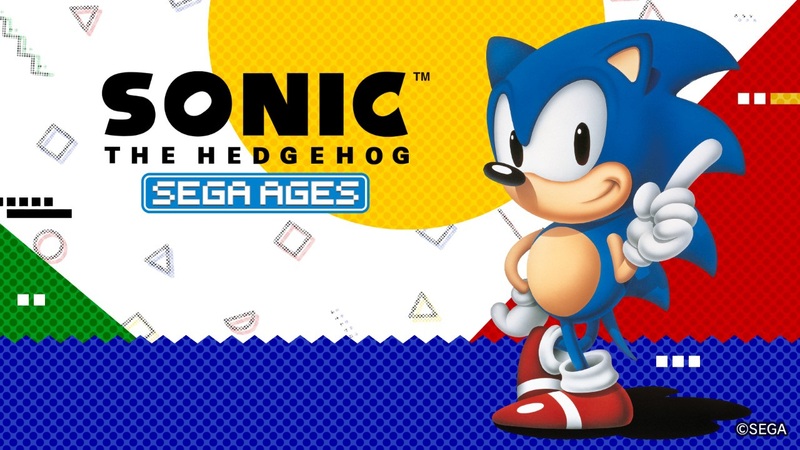 Sega Ages: Sonic the Hedgehog, released on the Nintendo Switch in 2018, is the first of many Sega Ages releases for the system being handled by emulation wizards M2, and as well as including extras from their 3DS port- the Spin Dash, a Ring Save mode that lets you keep rings after being hit, and a Ring Chain counter- they also threw in some other things, including online rankings for certain challenges, the Drop Dash from Sonic Mania, and... 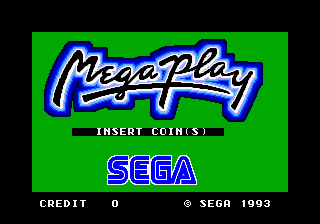 The Mega Play version of the game! Sadly, this isn't quite complete- it sets the game at Normal with no option to change it. Still, it's nice it was included at all, and one of the online ranking challenges is a one-life version of the Mega Play game. So that's something! Anyway, that's it. Told you this one was short. For the record, we like Sonic games, but the best Sonic character is obviously Simpson the Cat.